When therapists traditionally think about darker skins, the majority will revert to a black skin type, of African or Afro-Caribbean descent. With an ever-growing number of nationalities in the UK and the rise of multicultural cities however, there are now far more skin tones to treat than ever before, broadening the spectrum of darker skins that therapists may need to deal with. 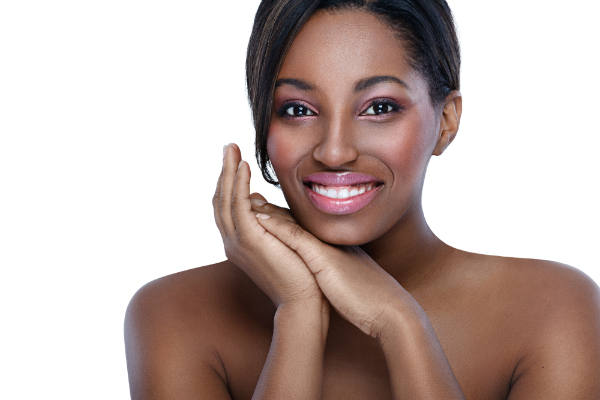 Treating darker skin types can be done in the same way as Caucasian skin, using the same techniques and treatments, but beauty therapists will need to be confident in properly assessing and identifying common afflictions they may not have seen before, and be able to recommend treatments and products that are suitable for dark skin. Kim Ford is a global industry expert and owner of Expert Beauty Solutions, Consultancy and Training, specialising in business start-ups and turnaround. She has worked in the beauty industry for more than 30 years and has extensive experience working in the UK, European and international markets, in salons, spas, FMCG (fast moving consumer goods) and educational establishments, visiting 30 countries and 99 cities. Kim serves as a non-executive director on various beauty boards, in the UK and internationally. Posted on 18 August, 2015 by Federation of Holistic Therapists (FHT). This entry was posted in beauty, news and tagged annual training congress, beauty, news. Bookmark the permalink.